Spring Event at Western Aircraft in Boise! 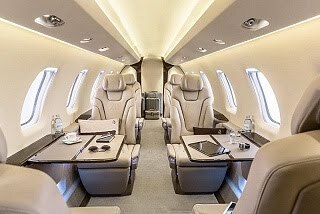 You're invited to join fellow IBAA members for a magnificent catered luncheon with Idaho's business aviation community - and you'll see "up close and personal" the new Pilatus PC-24! 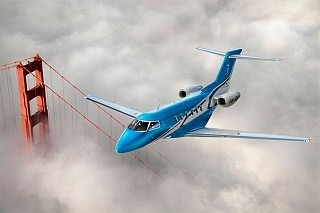 The PC-24 offers light-jet operating costs coupled with midsize jet performance, handling and comfort. Lunch is $20.00 and space is Limited! Western Aircraft for sponsoring this major event!